Rob Holdstock, 61, died November 29 after two weeks in hospital with a massive e coli infection, Malcolm Edwards reported on the Trufen list. Holdstock was first published when he was just 20. 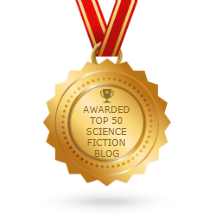 The short story, “Pauper’s Plot,” was published by New Worlds magazine. 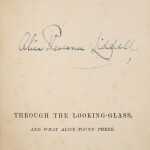 His first novel, Eye Among the Blind, was published in 1976. Though he created a large and critically acclaimed body of work throughout his career, he is best known for the Mythago Wood cycle of novels. The first book in the series, Mythago Wood, won the World Fantasy Award for Best Novel in 1985. The most recent book in the Mythago Wood Cycle, Avilion, was published in July of this year. Holdstock will also be remembered as a popular contributor to the best British fanzines of the 1970s. Harlan Ellison has a long and rocky history with the Star Trek franchise. It started with the episode “City on the Edge of Forever” which is considered by many to be the best of the franchise. Ellison famously fell out with Gene Roddenberry over that episode over changes made to the script. After that they patched things up enough in the 70s for Ellison to be one of the writers to pitch an idea for the first Star Trek feature film. Most recently Ellison sued CBS and Paramount over royalties related to “City”, and that suit was only recently settled. He’s a writer I respect whose work has frequently blow the lid off my box of surpriseability. But then, he already KNOWS that. It isn’t as if I’d kept my admiration chained in the darkest cell of the basement of Bedlam. So go, my faithful minions. Fly! Fly! Save the Olde Geezer from croaking without a killer Third Act. The Evolution of SF/F, a panel on international SF/F, its future, and changes in the US market, will be presented December 1 at The Center for Fiction in New York. The participants will be. Musharraf Ali Farooqi, author of the Indo-Islamic epic The Adventures Of Amir Hamza, science fiction writer Michael Kandel, and N.K. Jemisin, author of The One Hundred Thousand Kingdoms. By John King Tarpinian: This limited edition is a three book omnibus of previously published mystery novels plus the short story from which the title comes, Where Everything Ends. 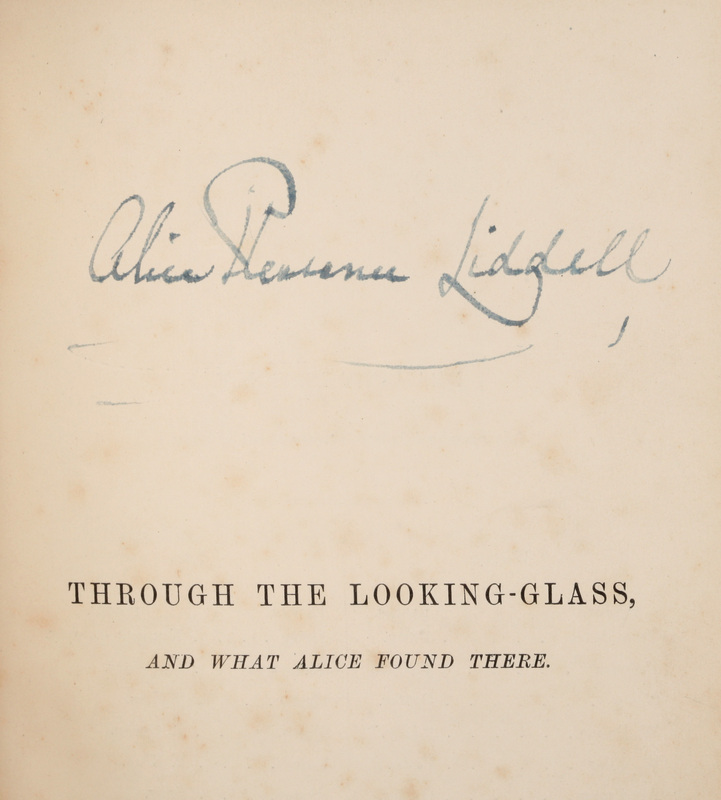 The short story has never appeared in any anthology before. It was the inspiration for Rays’ foray into mystery novel writing. 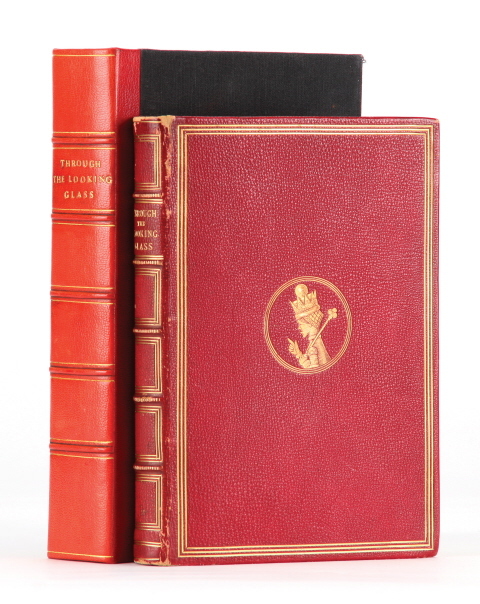 I have a personal attachment to two of these three novels. My paternal grandparents are interred in the real Graveyard for Lunatics. I’ve had the honor of sitting with Mr. Bradbury, outside the cemetery as he told me the story of the graveyard that became the novel. This was shortly after a visit from his friend of over 70 years, Ray Harryhausen. An in-law, Thaddeus Lowe, is mentioned in Let’s All Kill Constance. Death is a Lonely Business, originally published in 1985 and set in 1949. The story of a series of murders set in Venice, California, where Bradbury lived from 1942 to 1950. In the course of the story we meet Elmo Crumley, a detective who helps our narrator ( Ray’s persona) solve the mystery behind all the murders, or are they, occurring among a series of eccentric characters. A Graveyard for Lunatics originally published in 1990 and set in 1954. A writer at a Hollywood motion picture studio, Maximus Films, is the narrator. (Ray’s persona again) The story was inspired by Bradbury’s experiences working on the movies It Came from Outer Space, King of Kings, and Something Wicked This Way Comes. 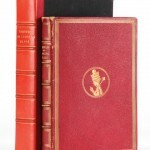 (For King of Kings Ray wrote the narration which was read by Orson Wells, both of which are not credited in the film.) The studio adjoins a cemetery (Paramount Studios really does adjoin the Hollywood Forever Cemetery). The story takes place at the studio and the cemetery. Two of the novel’s characters are based on friend’s of Bradbury; Roy Holdstrom is Ray Harryhausen and director Fritz Wong, is Fritz Lang. As a teenager, Ray Bradbury used to wait outside movie studios as he tried to collect autographs. Let’s All Kill Constance, originally published in 2002 and set in 1960. An aging Hollywood actress, Constance Rattigan, gives private investigator Elmo Crumley two death lists of once-famous people; with Constance’s name on one of them. The hunt is on from there with the narrator (you guessed it, Ray’s persona) visiting the listed people in order, all of whom die under mysterious circumstances shortly thereafter. Did Constance do it? Is there somebody cleaning up an old mess? 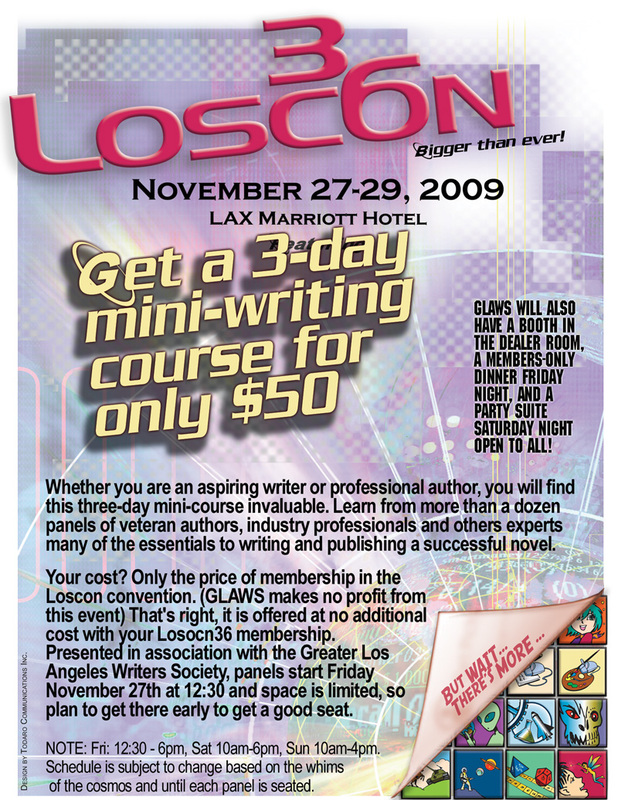 The Greater Los Angeles Writers Society in cooperation with Loscon 36 has organized a solid track of writer-oriented programming that will run all three days of the con, November 27-29. I have included the flyer and complete list of writer panels available at the con. Things will start Nov. 27 at the LAX Marriott. The entire weekend, plus access to dozens of other events and parties is $50 at the door. By John Hertz: Dan Steffan of Portland, Oregon, has won the Rotsler Award, given annually for long-time artistic achievement in amateur publications of the science fiction community. Established in 1998, it carries an honorarium of US$300. The award will be formally announced on Saturday, November 28, 2009, at the Los Angeles local science fiction convention “Loscon”, held every year over the U.S. Thanksgiving Day weekend. Steffan’s imagination, his marshalling of detail and his poignant satire have kept his reputation high for decades. He won an award for the design of Science Fiction Eye, and has won the Fanzine Activity Achievement (FAAn) award as best fanartist four times. Recently his graphic art has appeared in Trap Door, Chunga, and Ansible (its logograph). He has one Hugo Award nomination. His work is always part of any conversation about excellence in fanzines. The Rotsler Award is sponsored by the Southern California Institute for Fan Interests, a non-profit corporation, which in 2006 hosted the 63rd World Science Fiction Convention. The award is named for the late Bill Rotsler, a talented and prolific artist over many years. Current judges are Claire Brialey, Mike Glyer, and John Hertz. 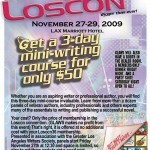 The 2009 Loscon [www.loscon.org] will be the 36th. An exhibit honoring Steffan’s work will be in the Art Show. Comic-Con cofounder Ken Krueger passed away November 21 from a heart attack, reports Digital Spy. While Krueger is best known for helping plant the seeds of the popular megacon by his work on the first Golden State Comic-Con in 1970, he had a long history in sf fandom before that. Krueger attended the first Worldcon in 1939. He was a part of the group photograph taken at the Slan Shack that appeared in All Our Yesterdays, probably shot during one of the large fannish gatherings there during WWII, since he was living in Buffalo around that time. Later, Krueger co-owned a bookstore in San Diego. In the sixties and seventies, society in general looked down on science-fiction fans much more so than today, but even science-fiction fans looked down on comic fans. Not so Ken. He always made us feel welcome. Ken even went on to become an indie or underground comics publisher himself, publishing some of the first professional work of Scott Shaw! and John Pound. Jumpcon’s Shane Senter appeared before a judge in Hillsborough County Superior Court (Nashua, NH) to plead guilty to two counts of felony theft and two misdemeanor deceptive business practice charges on November 23. Through a previously agreed plea bargain he stayed out of jail, receiving four consecutive, 12-month suspended sentences – provided he demonstrates good behavior – and 14 years of probation on the four charges. Four of the years of probation on the two misdemeanor charges are to be concurrent with the 10 years of probation Senter received for the two felony charges. Senter also was ordered to pay $33,824.33 in restitution. However, a Nashua resident who works putting on science fiction conventions said he believes Senter intended to pull off the convention, but didn’t have the experience or knowledge to do it. JumpCon’s Web site had caught the attention of people in the industry who were dumbfounded at how anyone could pull off a full schedule of conventions, said Skip Morris, who attended the hearing because of his interest in the case. Morris said he believes that Senter thought he could make the conventions happen. “It was obvious he was trying to succeed but he had no idea of what it actually took,” Morris said. Morris said he works for a company that sponsors Boston conventions for fans of sci-fi artists and authors rather than television series or movies. Pulling off a successful convention typically requires hard work from a staff of 250 people, he said. Morris has plentiful and varied conrunning experience. The company he alluded to presumably is Arisia Inc.